Maintain Nail and Cuticle Oil by Dazzle Dry is featured in the September edition of American Spa Digital. It is in the Resource Guide for Aromatherapy and Mend in Fresh Finds. 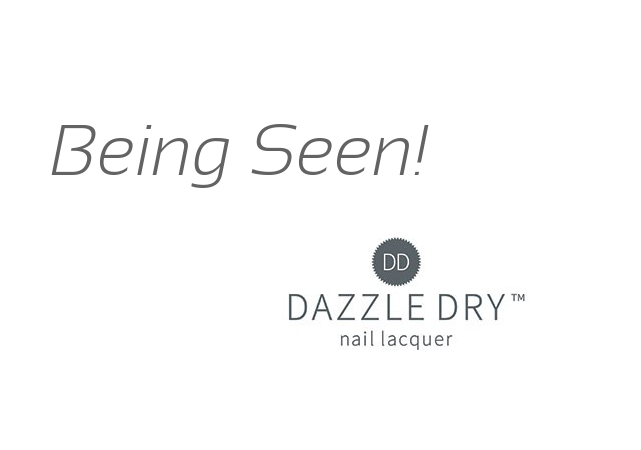 Learn more about Dazzle Dry.